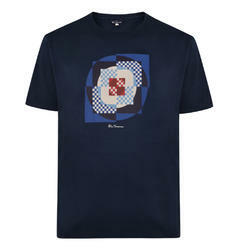 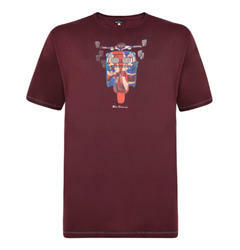 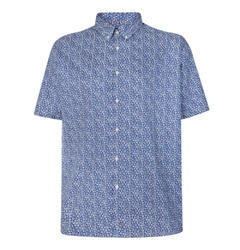 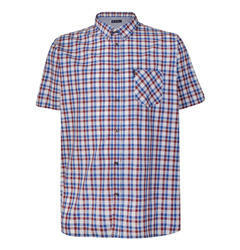 Ben Sherman is a British based company, founded in 1963. 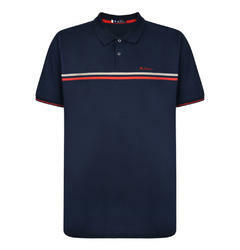 The brand is known for producing top quality clothing. 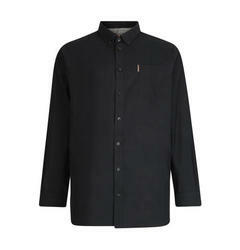 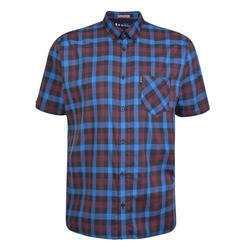 We are the leading stockists of Big and Tall Ben Sherman Clothing in the UK. 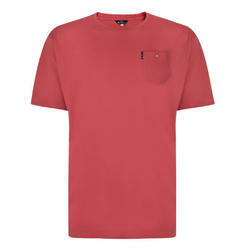 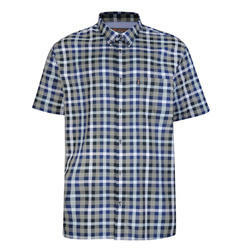 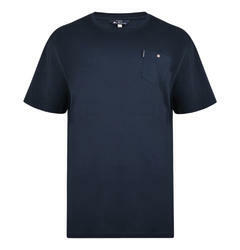 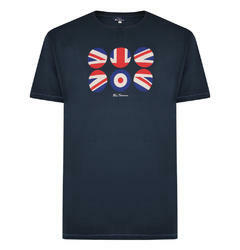 We have a wide range of t-shirts, jeans, Jackets, Hoodys and belts, along with Iconic Ben Sherman Shirts and Polo Shirts. 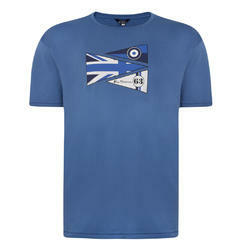 We also stock similar brands such as Duke.